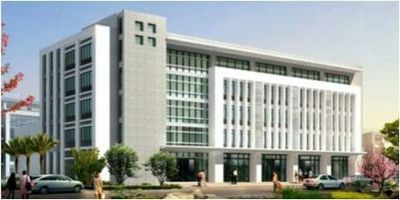 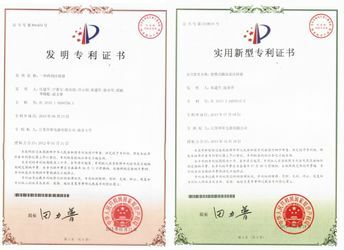 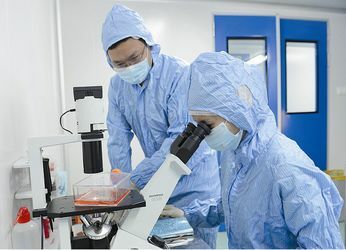 Delfu Medical New Facility establish in medical industrial park of our Changzhou City, completely in accordance with GMP requirements. 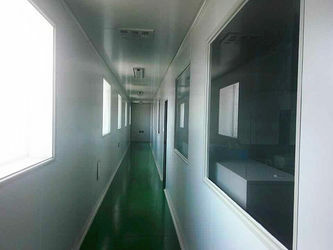 1200 areas of 100k air purified clean room completely meet the requirements of GMP. 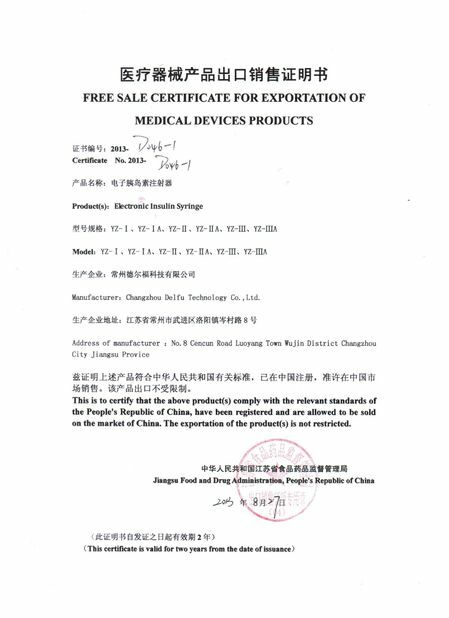 Delf Needle Hidden Smart Injection pen with timing memory managerial function, is the most advanced drugs delivery device for pharmaceuticals of VEGF, Growth Factor, Vaccinia Growth Factor , Biology chemistry, etc. 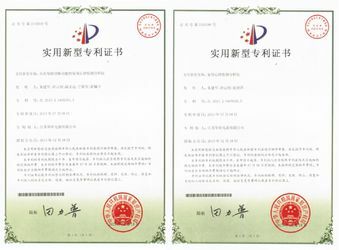 We have successfully custom made for one of China largest pharmaceutical producer. 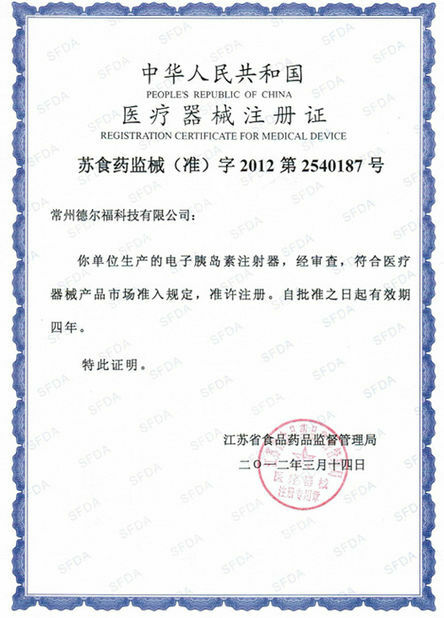 Delfu Medical has made the name of both auto and manual injection pen in China. 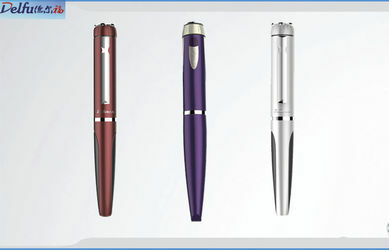 What ever manual pen or auto pen, plastic pen or metal pen, are all available for ODM/OEM cooperation. 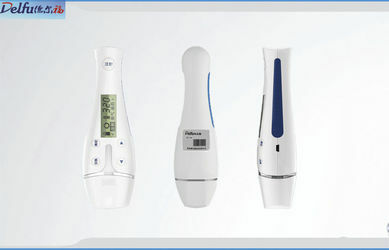 We would like to have solutions for our clients, providing stylish pen to deliver required accuracy dose. 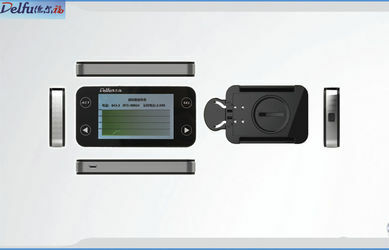 Delfu Continuous Glucose Monitor, a wireless transmitter sends information from a glucose sensor to a monitor, provides glucose control data and helpful alerts, helps clinicians to make therapy recommendations and treatment decisions for their patients. 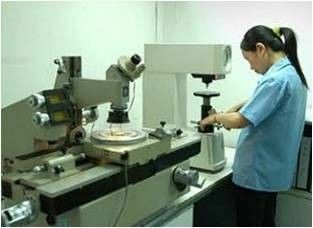 We hold core technology of CGMS, it is available for OEM/ODM. 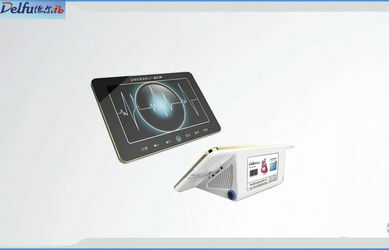 Delfu Personal ECG monitor real-time detects and displays ECG parameters, Automatically diagnosis and displays of arrhythmia,stores a large number of records and allows you playback records of your choice. 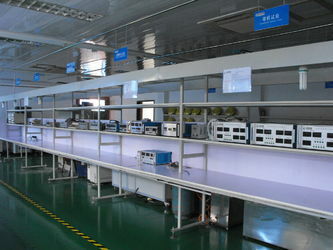 it is available for OEM/ODM.